Re-thinking training, on-boarding and documentation in ERP systems. ClickLearn is founded by three IT pioneers with a passion and a deep understanding of the complexity of ERP systems. In a rapid developing digital world the need for quality and varied learning material and documentation has never been more important. They developed a software to overcome this, not knowing they're were building an unparalleled versatile solution with many completely unique features. ClickLearn started out adapting the software to the Microsoft Dynamics platform, but quickly realised that any ERP software needs an advanced training software. The solution now supports many ERP systems, web browsers, Windows apps and of course Microsoft Office. The team consists of 21 dedicated people with very different roles; from management, sales and marketing to developers, support and design. 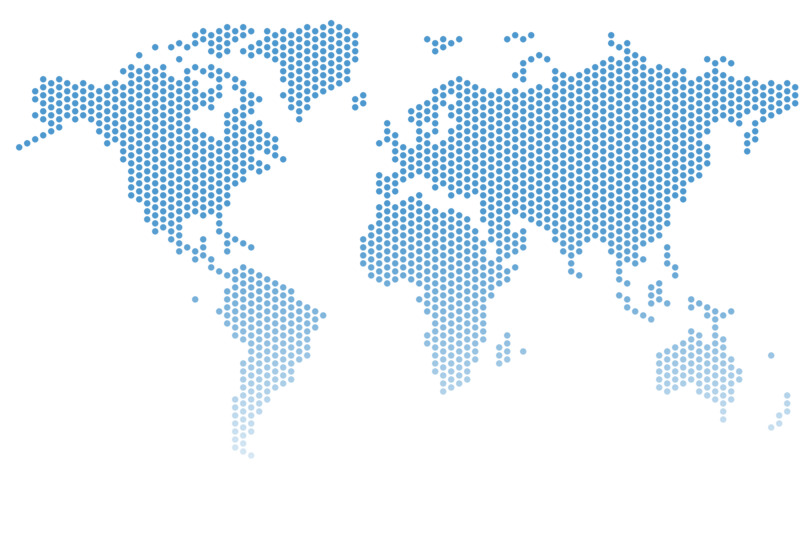 ClickLearn has offices in the U.S., India and with HQ in Copenhagen, Denmark.